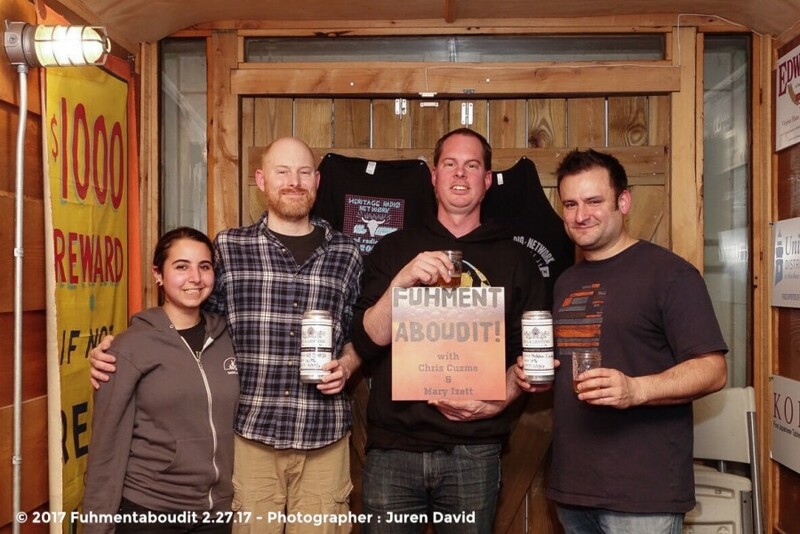 This week on Fuhmentaboudit, Chris and Rachel are joined in studio by brewers Jeff Lyons & Brett Taylor (also from episode 128) of Keg & Lantern Brewing Co. We hear their stories detailing humble beginnings to the now, celebrating the 9th annual NYC Beer Week. A mutual love of Brettanomyces has Jeff and Brett inspired and thrilled to be working together as the creative brewers of Keg and Lantern. With roots of being a member of the NYC Homebrewers Guild and The Brooklyn Brewsers, Jeff Lyons has previously worked/brewed/taught at Brooklyn Homebrew, 508 Gastrobrewery and Greenpoint Beer and Ale. Brewing with Jason Sahler at Strong Rope Brewery since March 2016, Brett Taylor took the leap to full time brewing in November 2016.